What Should You Invest Into In 2019? 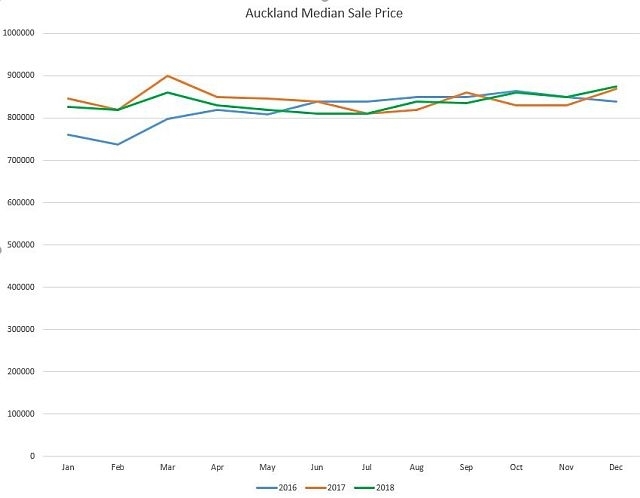 The two graphs of Auckland and Hamilton show these markets are flat and have been flat for a year or more. In my opinion, it is not a time for most property investors to gamble on capital gains, but instead to focus on fundamentals. Here are some examples of possible investments, and my thoughts on whether they work or not. Rent $440 per week and purchase price $450,000. Based on 50 weeks, that is only a 4.89% gross yield! For a normal property investor borrowing 100%, this would run at approximately a $6,300 loss for the year. And that is with extremely low interest rates! Over 10 years, my estimation would be a $77,000 cash loss after tax. Unless this property has some other "twist", or you have lots of cash, I just don't think it works. These can work great in locations with reasonable rent. Issue - check that your equity at least stays the same - i.e. if property worth $400,000, plus $180,000 for minor dwelling, then needs to be worth at least $580,000, or more. Often cost $180,000 and can rent for $350 per week or more. Based on 50 weeks, that is a 9.72% gross yield! With 100% borrowing, the minor dwelling would give around $6,000 of positive cash flow per year! Over 10 years, the positive cash flow after tax could pay off around $55,000 of principal, reducing long term debt and helping to create more passive income long term. If you have a personal house, could you do a minor dwelling on it? If you have rentals, could you do a minor dwelling on them? 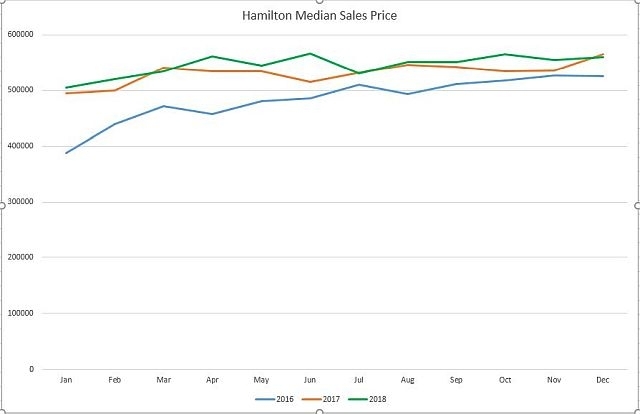 My blog in June last year gives some great information on this. An 8.65% gross yield could still equal negative cash flow! To read my full blog, click here. Be careful that these rentals really work and meet your long term aims. Not just chasing the next big thing. Can you get a boarder or flatmate to help? Could you subdivide and sell a section to reduce your mortgage? Generally, there are some great tax exemptions for subdividing a personal house, but please discuss with me further on this one to ensure how your situation would be taxed. Could you add a minor dwelling? As shown above, as you already own the land, a minor dwelling on your personal house could give added cash flow. Could you subdivide and add a house, or a duplex? These are all good options!! Yes!! This can be a good option and can really help you get ahead. Generally, if you can subdivide and add more dwellings, then this improves the cash flow and also creates extra equity. If the market were to go down, at least you have created some equity through adding value, so you are less likely to lose your own money. a) Does it create more equity? In general, a subdivision does, but you need to check the end value is more than the current value plus costs to complete. b) Is the completed rental's cash flow positive?? This can be the harder one! These can work. You need to be careful, but they can work if you look to true "win-win" scenarios. If you have the time and skills to trade, but not the money - then a partner with cash can help you to do some deals, but with lower risk to you. If you have cash, but no time - a partner who can run the development can help you make some profit from trading. It is important to have good legal agreements and to really think about whether you can work with your potential partner.